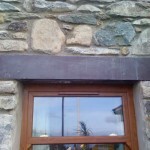 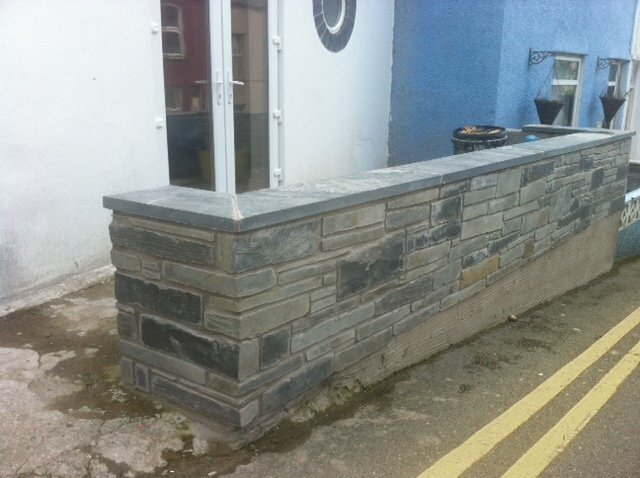 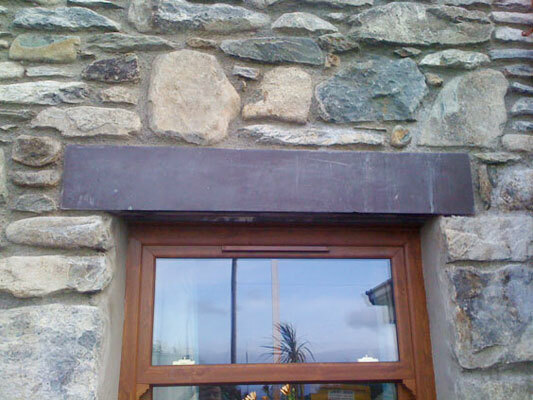 Welsh Slate Products supplies durable slate sills, lintels and copings to order. 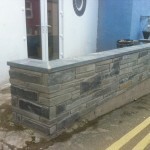 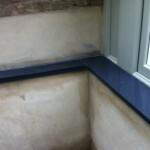 Slate sills & lintels from 20mm to 120mm thick. 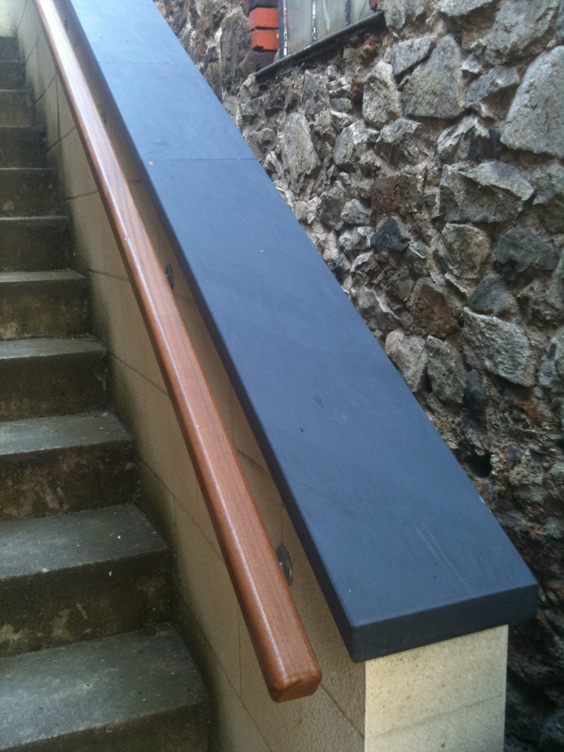 Any length up to 3.8m. 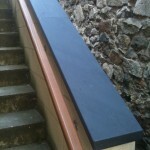 All edge finishes are avalable. 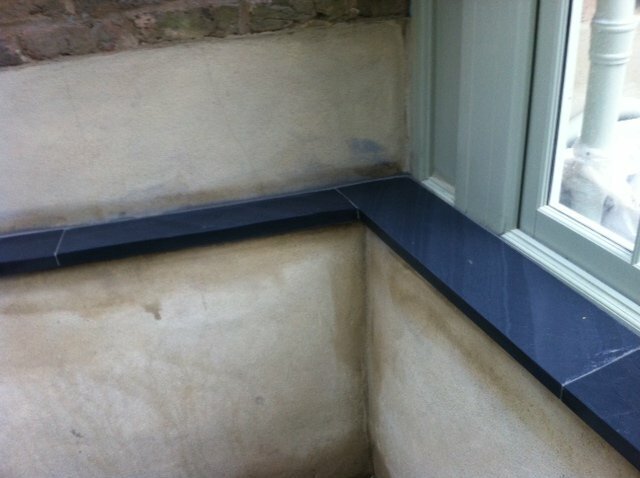 Ask about slate pool copings.